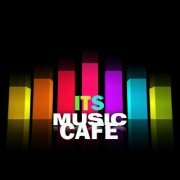 ITSMUSICCAFE: TEENAGE DUO "YEYEBOIZ" RELEASE DEBUT SINGLE "YEYE BOY"
TEENAGE DUO "YEYEBOIZ" RELEASE DEBUT SINGLE "YEYE BOY"
The YeyeBoiz represent the new wave of pop frenzy about to stir up the industry. 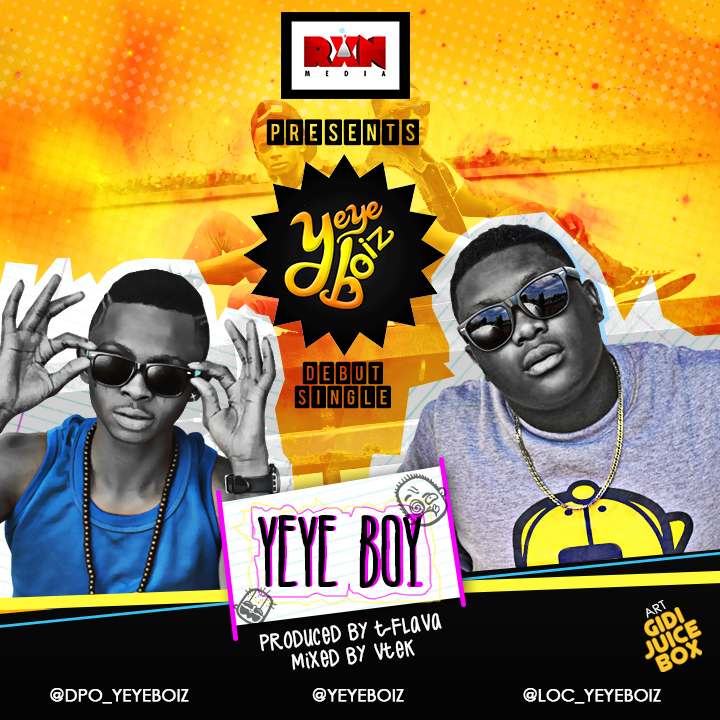 Made up two teenagers - Oladapo Akinmuyiwa aka DPO, and Edwards Olujuwon aka LOC who individually bring their impressive and eye/ear-catching taste in music to the table, to make the incendiary pop duo known as YeyeBoiz. The YeyeBoiz debut single, tagged as "Yeye Boy" bounces off as a mid tempo electro production laced with an unforgettable chorus. Loc says "We chose this song as out debut single as it subtly introduces our style of music to the general public, whilst still taking time to praise the ladies who we love". Sample the sweet sounds of Yeye Boywith its infectious beats cooked up by T-Flava, and soulful harmonies put together by the duo. The name YeyeBoiz was coined to identify with their playful and child-at-heart nature. Currently unsigned, the YeyeBoiz are managed by emerging PR/Management outfit - RXN.